Jodi’s upbringing in the harsh climate of Yukon in Canada exposed her to a wide range of conservation issues caring for the native wildlife. ‘My dad’s career as a Conservation Officer meant we often had orphaned or injured wildlife, such as orphaned moose calves, broken-winged trumpeter swans, an orphaned baby beaver and an oil-spill victim mallard duck in our backyard to care for until rehabilitated. Caring for wildlife instilled within me a passion to protect them and their habitat. Jodi spent the next few years discovering different aspects of environmental issues through a number of work experiences, including working for the Yukon Fish and Game Association and observing population decline in Chinook salmon and working in the House of Commons as a Page during study at the University of Ottawa. ‘In Ottawa I realized that combining my passion for polar environments and motivation to have a far-reaching impact could be possible through environmental studies with the goal of focusing on policy in the future,’ she says. Jodi has taken her passions to a global scale, participating in exchange programs to universities all over Canada and in Spain, Finland and later New Zealand, including taking part in a study camp in Iceland. One particular highlight was her creation of a documentary about climate change in the Herschel Island region of the northern Yukon which earned her the 2014 Canadian Youth Environmental Leadership Award, encouraging her to look into future film-making. The opportunity to study at UC’s Gateway Antarctica programme was something Jodi couldn’t miss, originally attending through the Study Abroad programme and returning as an exchange student through the University of British Columbia. 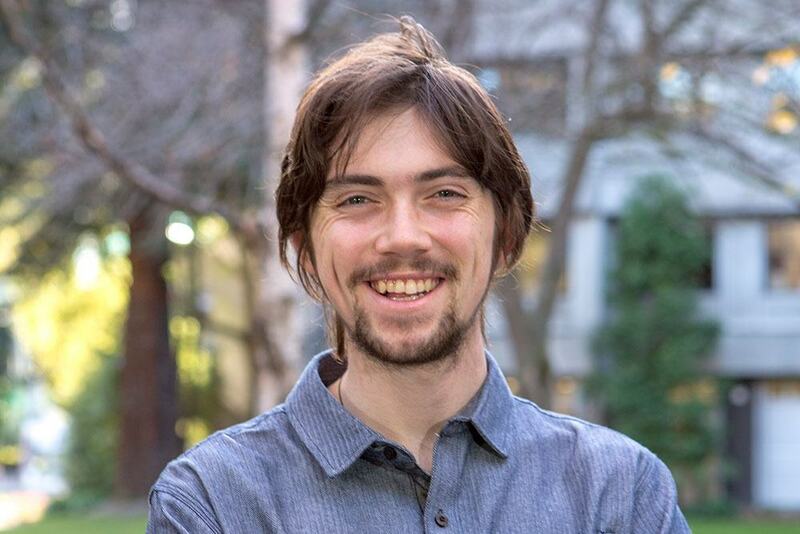 ‘Canterbury’s Gateway Antarctic research centre was a great pull for me to study at UC, as there are few other English speaking institutions in the world where I could take the Antarctic courses which I have completed there. Additionally, as an avid outdoor enthusiast, studying between the Southern Alps and the ocean was an absolute dream. Jodi made the most of her time at UC. She received an invitation to the International Golden Key Honour Society for academic success, and worked as a research assistant at COMNAP assisting in a number of different projects related to international scientific cooperation in Antarctica. Later returning to University of British Columbia, Jodi finished her Bachelor of Science in Global Resource Systems specialising in Circumpolar Environments, and went onto completing a Master of Philosophy in Conservation Leadership at the University of Cambridge, as a Gates Cambridge Scholar. Jodi found New Zealand and UC a wonderful addition to her list of global experiences, saying how much she misses being down here. 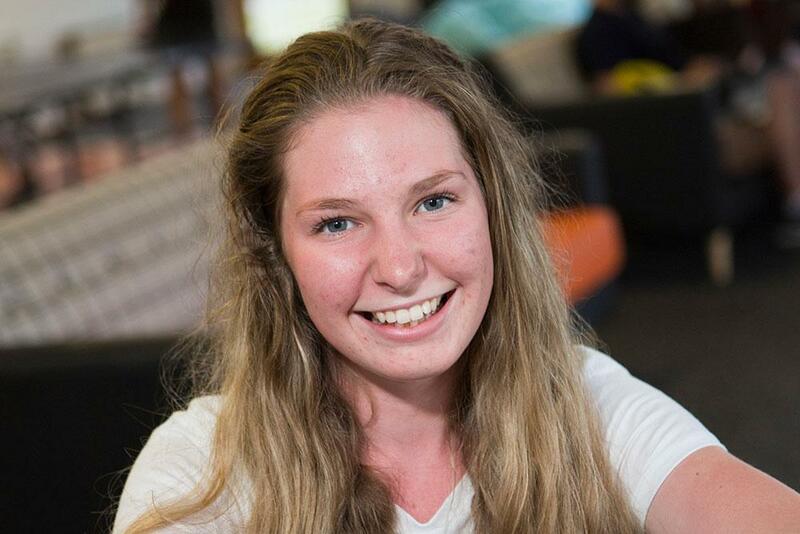 ‘I majorly enjoyed my time as a UC student and my time in New Zealand as an international student. I would recommend studying there to anyone. Living in New Zealand is just an absolute dream with postcard-like hiking and biking opportunities a stone’s throw away at all times!